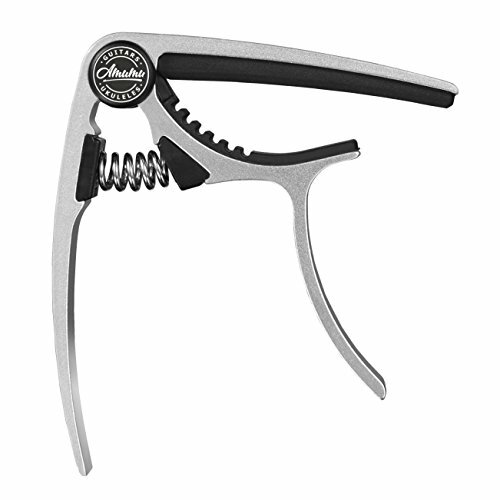 This guitar capo works good . I had to go to my sister in law who plays a guitar and test it out . She tried it and said it was amazing . It is easy to use just add it on the guitar and it will give off a different sound with stringing . She really likes how easy it is to use by put squeeze the one end and the it goes right on . It has silicone pad so it does not scratches or damage the guitar . It is made well and good quality.